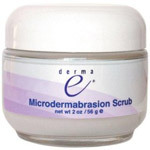 Derma E Microdermabrasion Scrub 2 oz. 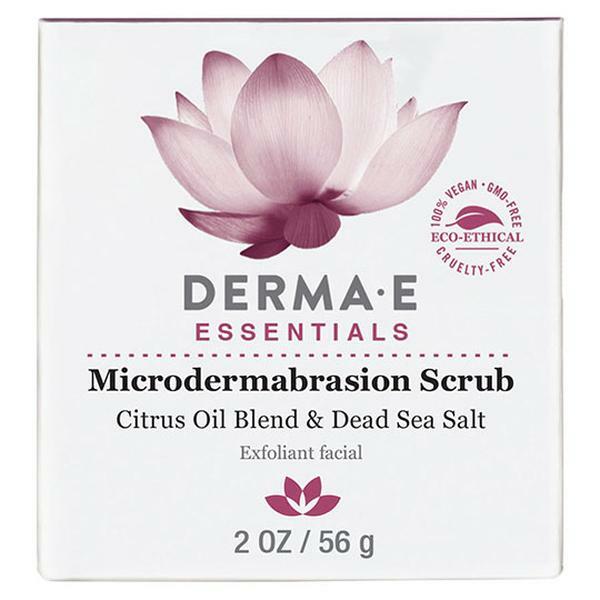 Home > Natural / Organic Products > Natural / Organic, Hair, Skin Care Products > Derma E Microdermabrasion Scrub 2 oz. Ethylhexylglycerin, Potassium Cetyl Phosphate, Potassium Sorbate. 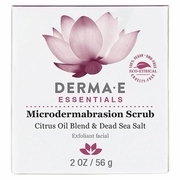 Markedly diminishes the appearance of fine lines, wrinkles, and acne scars. Re-texturizes skin and leaves it silky smooth.